Why build a smart water monitoring project? IOT helps us improve efficiency in everything we do. 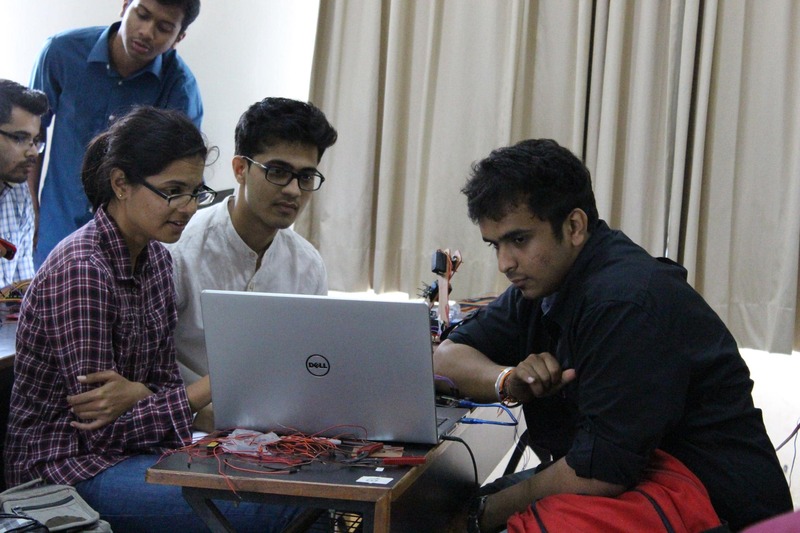 In this project, we will see how IOT helps us track water usage. This feature is going to be very common in the buildings of the future. With more and more devices getting connected to the internet, the demand for skills in this area is very high. You can learn IOT only by building projects - get your hands on the sensors and actuators, set up the network and collect & analyse data sent by the sensors. This project helps you achieve that. 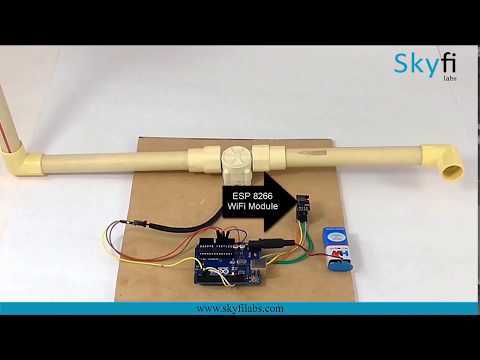 In this course, you will build an IoT based Smart Water Monitoring System that can detect the flow of water and record the volume of water that flows through the pipe for a given period of time. The data is then sent to the cloud for storage and analysis. How can you build this smart water monitoring project? How to build a smart water monitoring project? Login to our online learning portal will be provided instantly upon enrollment. The portal will have video lectures, tutorials, and quizzes required to build the smart water monitoring project. Kits are well tested and shipped to your doorstep in 24 Hours. Use the kit along with the online portal to complete the project at your home itself. How much time do I have to complete the smart water monitoring project? What will be in the smart water monitoring project kit that I will receive?